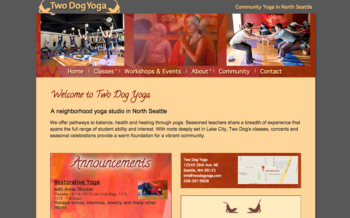 Website design for yoga studios, yoga retreats and yoga instructors. WordPress website using a customization of the theme Divi by Elegant Themes. This is a phone friendly / "responsive" website using Wordpress with a customized theme. 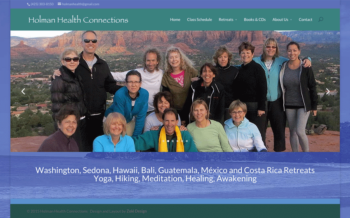 Schedule is embedded using "HealCode" - a 3rd party product that works with Mind Body Online. This is a phone friendly / "responsive" website using Wordpress with a customized theme. This is a phone friendly / "responsive" website using Wordpress with a custom design. 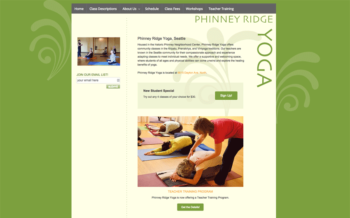 Phinney Ridge Yoga uses the Zolé Yoga Schedule Editor to keep their schedule up-to-date. This is a phone friendly / "responsive" website.  Two Dog Yoga uses the Zolé Yoga Schedule Editor to keep their schedule up-to-date.